Self-help-housing.org is the only website dedicated to promoting and supporting self-help housing initiatives. It provides community based organisations of one sort or another, who are perhaps unable to access mainstream housing for their members or clients, or who want to tackle local problems arising from empty property, with the tools to take on and make use of the increasing number of empty properties in our cities, towns and villages. It’s the first time that this range of information has been brought together in one place where it can be accessed by anyone. 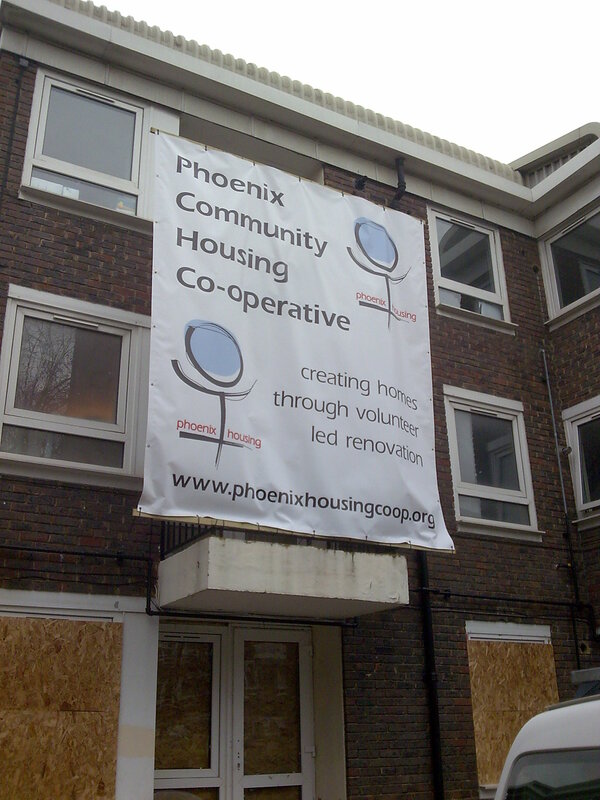 Many of today’s large housing associations and co-ops were started up forty or fifty years ago by local people with just a couple of properties and so it’s not really a new idea; just one that needs reviving. Click here to download our pdf leaflet about self-help housing and feel free to circulate it to anyone who might be interested. how to turn renovating properties into a training opportunity.